Capital Canvas tents are all made in Canada out of 10.10 ounce Sunforger marine grade canvas with fire retardant, water and mildew protection. We have taken our most popular add-on with our most popular tent sizes and are giving it to you FREE! Buy either a 14'x16' or a 16'x20' tent and frame and get a front porch free! 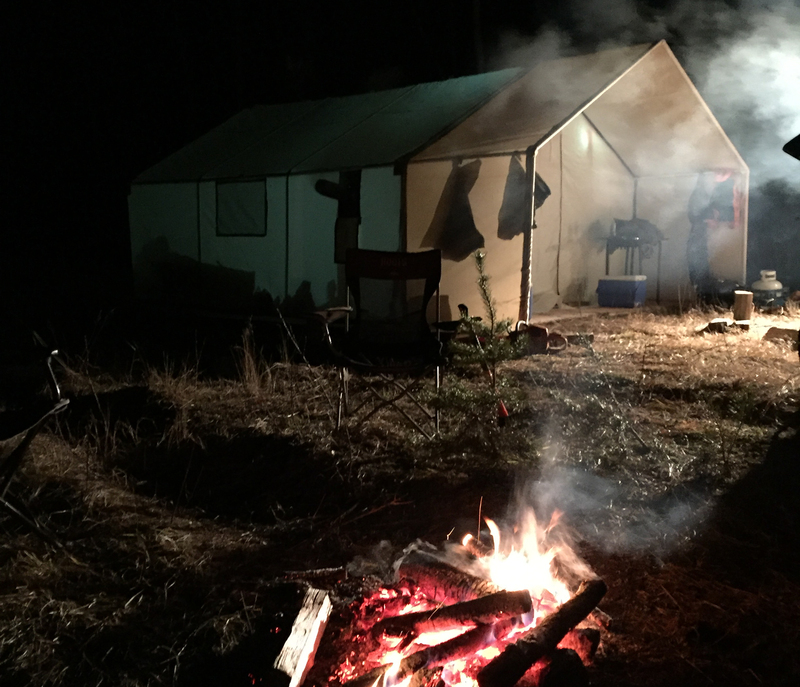 Capital Canvas customer Ryan Muyres shares a shot of his great camp setup. 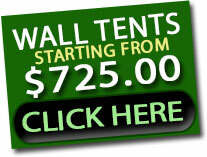 Capital Canvas is a Canadian company specializing in high-quality, durable wall tents. Wall tents from Capital Canvas are Canadian made and built to withstand even the harshest Canadian climates. Capital Canvas Wall Tents are all made in Canada out of 10.10 ounce Sunforger marine grade canvas with fire retardant, water and mildew protection. Capital Canvas allows you to buy direct from the manufacturer saving you money without sacrificing on quality. Choose a size from a comfortable 8'x 10' to the spacious 16' x 20' Then customize your tent by adding any of our high quality add ons and accessories, including camp stove, porch or even a clothes hammock.